Rob Gale was born in Zambia to British parents and spent part of his youth in Tanzania before his family returned to England. He grew up with the game and played it at a high level. He’s an immensely respected coach who is also Canada’s Men’s U-20 boss. Oh, and he might just be this city and province’s biggest supporter. 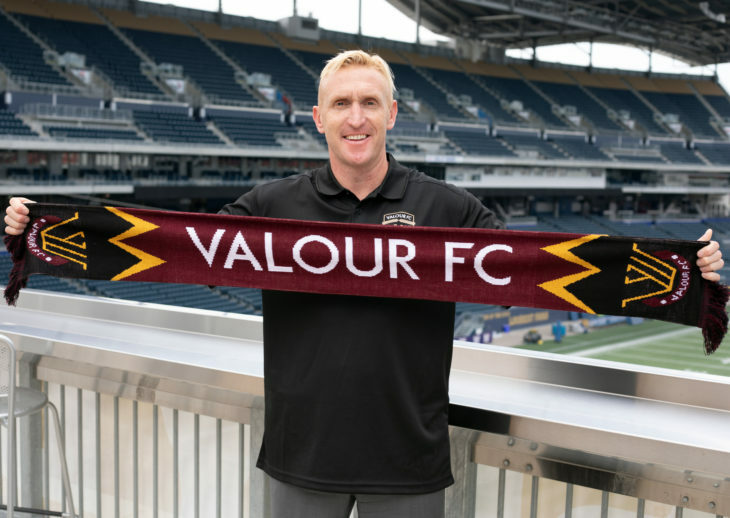 All of this is part of why Gale is the ideal choice to become the first head coach of Valour FC, Winnipeg’s new professional soccer team in the Canadian Premier League, a move that was made official on Tuesday.  “I’ve got friends all over the world in football and some are working for some of the biggest clubs in the world,” began Gale in a chat with valourfootball.club. “They’re envious of the opportunity that’s coming here. If you think about soccer and the global sport that it is, how many countries don’t actually have a domestic league? There are very, very few.  So the chance to get on the ground and the start-up of a domestic professional league is unique in itself.  This is the Gale soccer folks in this community are already familiar with: an enthusiastic, 1,000-miles-per-hour dynamo who is engaging and passionate. Get him talking about soccer and now Valour FC, and every sentence seems to end with an exclamation mark. The game courses through his veins and has been almost since he could first stand. His father was coaching in Zambia when Gale was born, his younger sister is coaching in New Zealand, and his brother-in-law is long-time English coach John Peacock. Five members of his family have UEFA (Union of European Football Association) coaching licenses. He signed as a youth professional with Fulham Football Club when he was 14 and later trained with the Wycombe Wanderers Football Club while studying at the University of Luton, where he earned an honours degree in Media Production with a minor in broadcast journalism. Gale turned to coaching when an injury forced him to the sidelines for a whole season, and his passion for the game grew as he earned licenses in the United Kingdom and the United States.  He first came to Manitoba years ago to help run summer camps and scout a couple of local players when he was working in conjunction with Fulham FC. 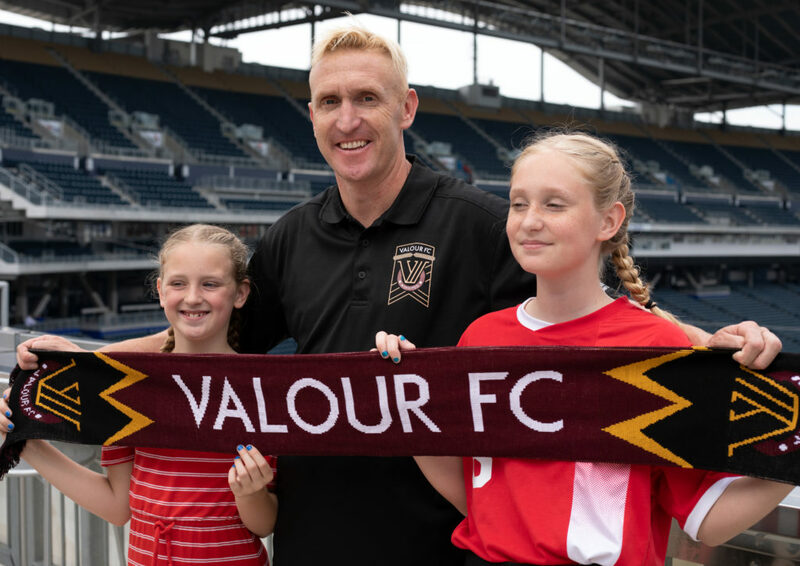 It was then that he first met his future wife, who was working with Winnipeg Youth Soccer, and the couple now have two daughters and his roots in Winnipeg run deep. His wife, in fact, helped him understand the power and impact of coaching. 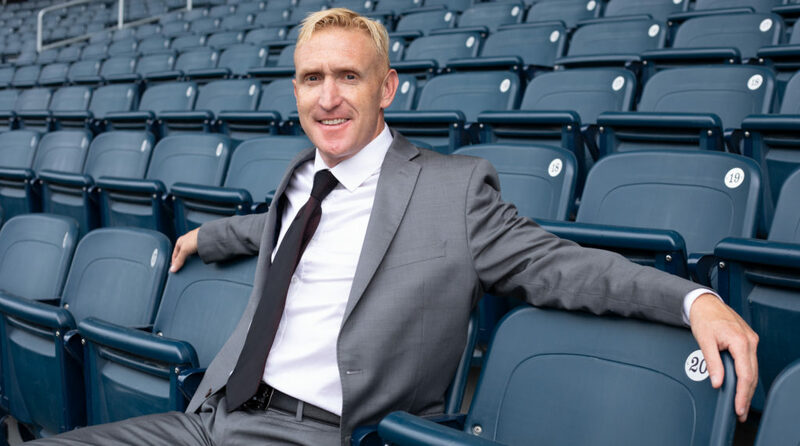 Gale helped coach Canada’s U-16 and U-18 men’s teams while serving as the Manitoba Soccer Association’s Technical Director from 2006-14, and in 2014, was named Canada’s Men’s U-20 coach. During his eight years with the MSA, 36 players and staff went on to represent Canada. In the two decades before that, this province had only three who earned such honours. “I love it. I’m lucky to go coast to coast and I think it’s a great honour to be able to represent our city and Manitoba,” said Gale. “It has been my whole life. I would hate to have to work for a living because it honestly doesn’t feel like a job. It’s my absolute passion. It’s my enjoyment.  I love working with the community, with coaches, with players… being out selling the virtues of Manitoba.  I mean honestly, I can’t speak highly of it enough and that’s something I’m going infuse with my players. I take great pride in that because we are in a great privilege. A lifelong Arsenal fan, Gale can still recall one of his first memories of the game. “My brother took me up to Arsenal and Highbury, I think I was age five, and they got thrashed 3-nil by Everton… Adrian Heath, now the Minnesota United Head coach, scored a hat trick that day… and I was just captivated by the noise. “The goal was scored and it almost crashed in the terraces in those days. It was just an unbelievable experience and it almost didn’t matter what was going on because you were surrounded by people and singing for a cause. That stayed with me ever since, and throughout we’re still mad Arsenal fans who follow the team and every time I go home I want to watch them.  And now Gale wants to help local soccer fans develop that same passion with Valour FC. “We want to unite and then ignite the soccer community here, give them exposure to something,” he said. “It’s the right time.  There’s a different culture now, a different exposure now of soccer in this country with the amount of games on TV and the successes of the MLS, Toronto FC and now the USL, the PDL team that’s here. “The infrastructure is here that wasn’t 20 years ago or 18 when I first came to visit. We just have to look at the facilities around us here with the university, Waverley and the North End and what that World Cup brought.